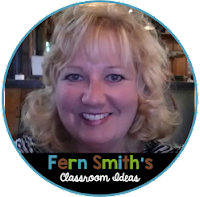 Fern's Freebie Friday ~ Mixed Multiplication Task Cards and Recording Sheets - Fern Smith's Classroom Ideas! 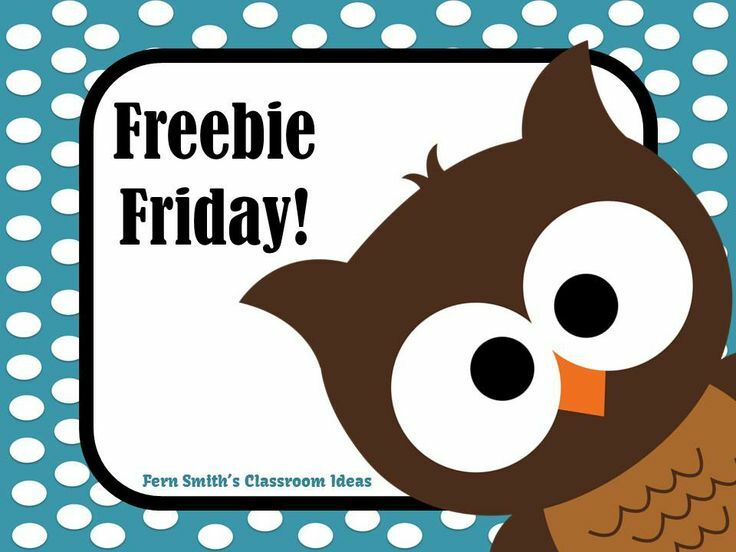 My newest freebie, just for you this week! Perfect for small group work, math centers, SCOOT, Around the World, or even a change for seat work. Laminate a couple of sets and use the recording sheets for an assessment year after year! Is this a freebie on TPT as well? I have given up on ever getting Sherpa to work.